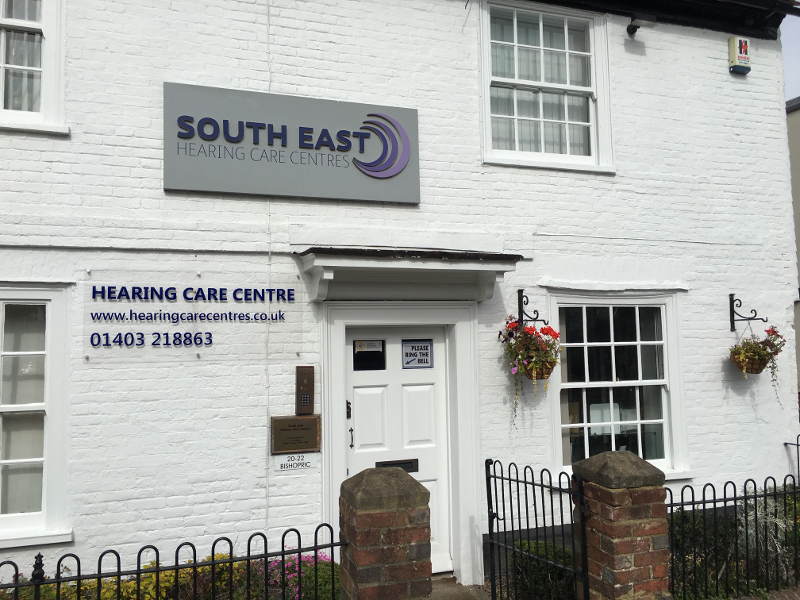 South East Hearing Care Centres is a family run business consisting of a network of independent hearing healthcare clinics across Sussex. Each of our partner clinics offer the same high standards of professional care, personal attention and continued aftercare. Being independent means that our audiologists have the freedom to select the most suitable hearing aids for each individual client, from any of the world’s leading manufacturers. We offer completely impartial advice and our aim is always to find the best possible overall solution to meet particular hearing requirements. We value the trust our clients and patients place in us and are very proud of the relationships we have built with clients and patients over the years. The fact that we have so many word-of-mouth recommendations speaks for itself. Our independent reviews and testimonials consistently rank us with 5 stars and this reflects the amount of time and diligence we are prepared to spend in ensuring all our customers receive the best possible outcomes. We pride ourselves on keeping up-to-date with the latest technology in the hearing healthcare industry. Our clinics are fully-equipped with modern facilities and we regularly check prototypes of hearing aids to keep abreast of new developments. Our respect for each individual’s privacy and sensitivity guarantees you, the patient, an unhurried, relaxed diagnosis and objective advice in total confidence. We aim to establish a long-term relationship with all our patients and will offer only products and services that are suitable to each individual. As fellows and members of the industry’s professional bodies, which comprise ENT specialists, audiological scientists and NHS technicians, our clinics will go the extra mile to ensure, through our holistic and patient-centred care, the correct solution for you. Our aim is to ensure you feel at “home” when you visit and never feel rushed. The nationally respected Association of Independent Hearing Health Care Professionals has awarded all of our clinics, Centre of Excellence status and exclusivity. The managing director, Rob Davies is also a past chairman of AIHHP. 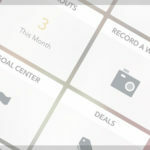 We appreciate that everyone who visits us is unique and has individual needs which is why we offer you the luxury of time to find your tailored solution. We invest in the latest diagnostic equipment, constantly testing and measuring but more importantly, verifying our outcomes with specialist measuring tools rarely found or used in large retail chains or other independents. 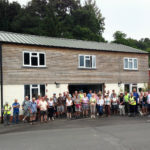 South East Hearing Care Centres based the hub of our hearing healthcare provision in Horsham and brought many exclusive regional firsts with us. Lyric is exclusive to us and cannot be provided by anyone else within a 20 mile radius of us and is available in our Horsham, Seaford and Chichester clinics. 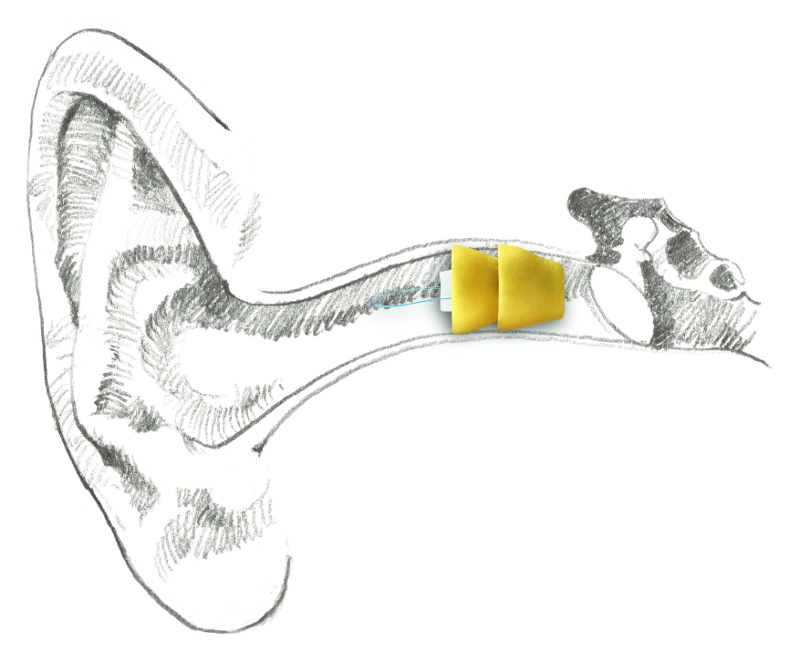 Lyric is a unique hearing aid in the fact it is completely invisible when worn and is not removed or inserted daily but rather, stays in the ear for two months at a time and is then carefully removed and replaced with a brand new one at the same appointment. 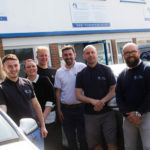 We were one of the first half a dozen clinics in the United Kingdom to start supplying Lyric and went through extensive training, which is why providers of the patented Lyric brand are very carefully chosen and only signed off once full training and ongoing assessments and aptitude are met. Constant vetting is carried out to maintain the high standards and equipment is regularly updated and calibrated in order to maintain the Approved Lyric provider status. 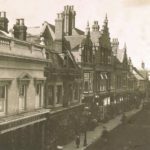 Moving our head office to the Bishopric in Horsham, in a lovely old building formerly part of the King and Barnes brewery, was a wise move indeed. It gave us a central hub with which to oversee and grow our core mission, which is to provide all aspects of hearing healthcare. 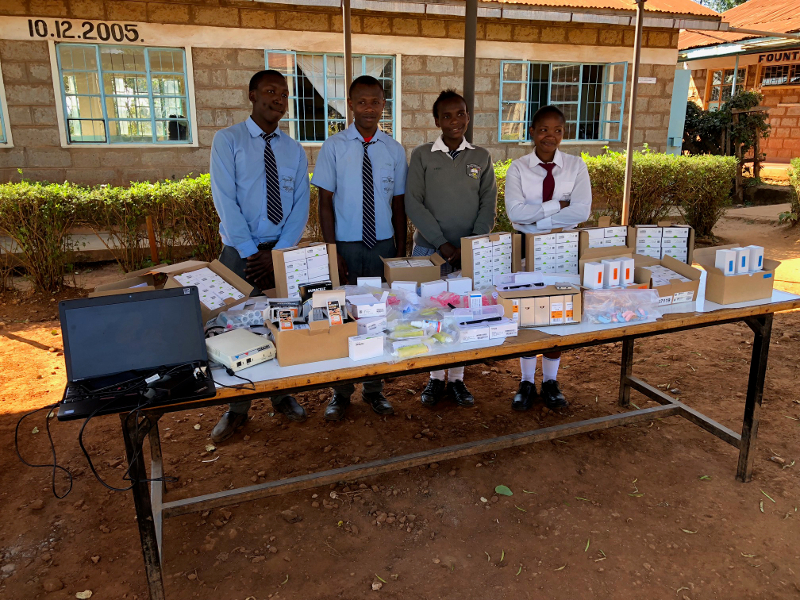 For sixteen years South East Hearing Care Centres has supported the Reverend Muhoro School for the Deaf in Kenya, making annual visits to donate diagnostic equipment and to test and fit hearing aids to the new student intake. 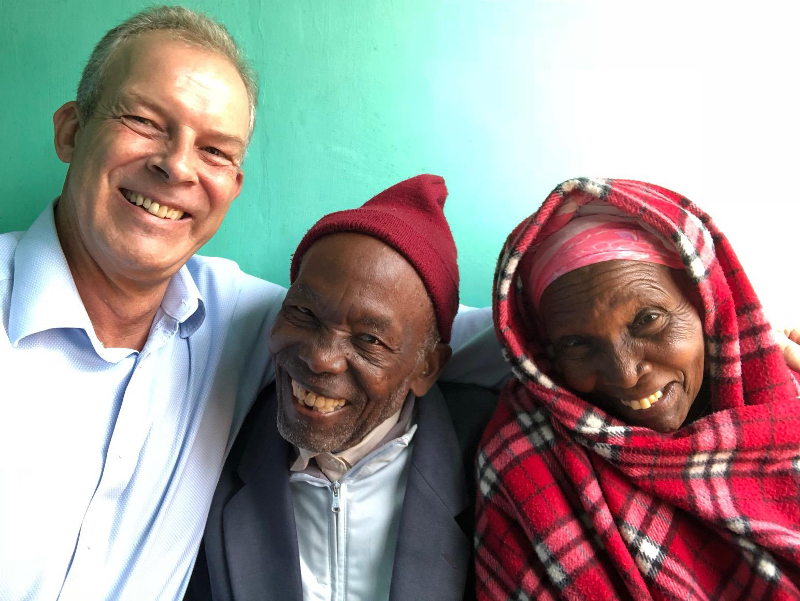 This has grown to include the wider community in a remote district of Mukurewe-ini on the slopes of Mount Kenya. Local community events like indoor bowls super 7s and the Horsham pancake race are also sponsored.